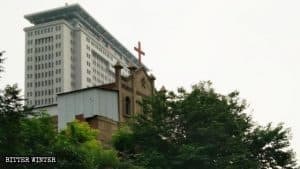 Three members of The Church of Almighty God from Shandong Province were arrested in 2017, heavily fined and imprisoned just for their faith. 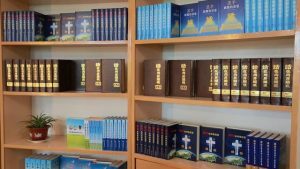 Three members of The Church of Almighty God (CAG) – Liu Junhua, Yao Shuzhi, and Wu Baozhen – were gathered in the home of a fellow believer in Mudan district of Heze city in China’s eastern province of Shandong on October 24, 2017, when more than ten plainclothes police officers stormed in by kicking down the door. The three believers were writing down their experiences of believing in Almighty God, as part of their religious practices. 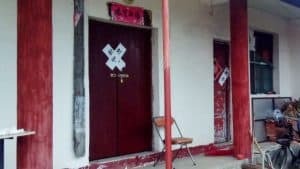 The officers arrested all of them on suspicion of “using a xie jiao organization to undermine law enforcement,” stating that believing in Almighty God meant breaking the law. Liu Junhua is one of the three CAG believers arrested on October 24, 2017, in Heze, Shandong Province. 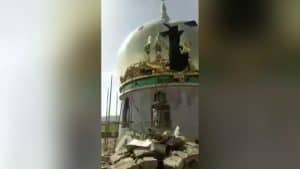 The Church of Almighty God has been suffering the persecutions from the Chinese authorities since 1995 when this Christian new religious movement was included into the list of the xie jiao – so-called heterodox teachings, any association with which is considered a crime and may lead to imprisonment. The arrested were transferred to Jinhai Hotel in Heze, where they were interrogated for 24 hours. They were later detained at the city’s detention center for nearly a year. 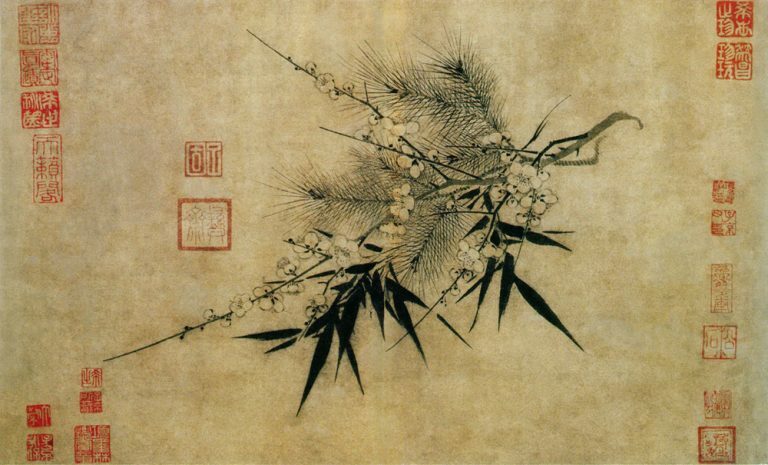 Liu Junhua, Yao Shuzhi, and Wu Baozhen defended themselves in court by stating that they were engaged in legitimate religious activities, which did not constitute a crime, let alone “undermining law enforcement.” However, the court disregarded their defense, and, on August 8, in accordance with Paragraph 1 of Article 300 of The Criminal Law of the People’s Republic of China, sentenced Liu Junhua, Yao Shuzhi, and Wu Baozhen to ten years in prison, taking into account the time in detention from October 24, 2017. Each of them was additionally fined 50,000 RMB (about $7,500). 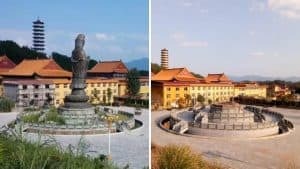 The three believers refused to accept the initial verdict and appealed to the Heze City Intermediate People’s Court, but their appeal was dismissed on October 9, and the court upheld the original judgement. The court never notified the family members of the appeal’s hearing, so they could not come to court and listen to the proceedings. 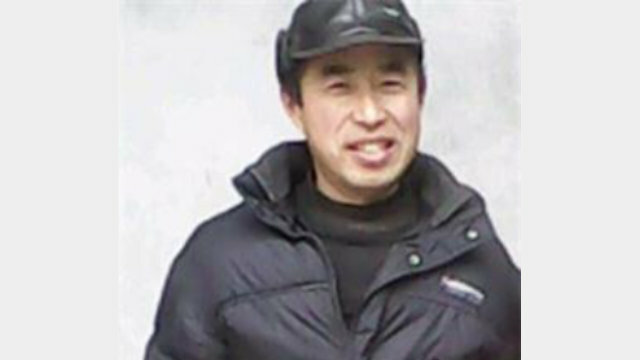 To date, the families of Yao Shuzhi and Wu Baozhen even have not received a copy of the court’s written verdict. The criminal verdict on the three CAG members issued by the Mudan District People’s Court in Heze. On November 8, Liu Junhua, Yao Shuzhi, and Wu Baozhen were transferred to Shandong’s Weibei Prison to serve their sentences. Worried about the situation of their loved ones in prison, the families of the three believers said that CAG members undergo ruthless persecution in China, with an ongoing policy of “beating [them] to death with impunity,” so they fear that they won’t be able to endure the years of torment while being locked up. 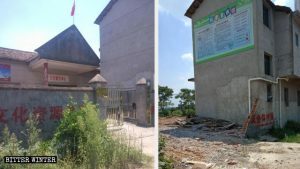 According to the 2018 Annual Report on the Chinese Communist Government’s Persecution of The Church of Almighty God, published by the Church, in 2018 alone, 685 CAG believers have been cruelly tortured and undergone forced indoctrination. The collected statistics show that 392 of the arrested CAG members have been sentenced and at least 20 have died as a result of persecution, most of whom had been subjected to tortures before their deaths and some died within several days of their arrest.